Pioneers in the industry, we offer plastic coated wooden block from India. By continuous innovation to fulfil customer requirement, we had invented new & first of its kind Plastic Coated Wooden Block, which can help the customer by preventing their valuable material (particularly stainless steel) by damaging in transit. Even wooden blocks can damage SS material and make scratches on it. So, by the coating of plastic on it, we have stop damages and nil its damage cost. This blocks can be reusable. We can do coating on any size of blocks with no limit thickness coating. 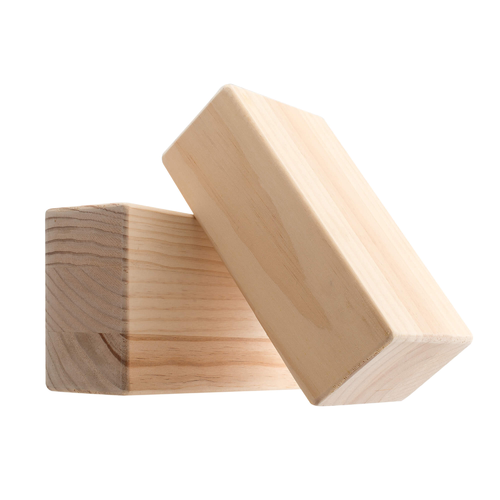 Looking for “Plastic Coated Wooden Blocks”?